1 Edenmore Villa is a three-bedroom, two storey semi-detached house located in the heart of Finstown, Orkney. 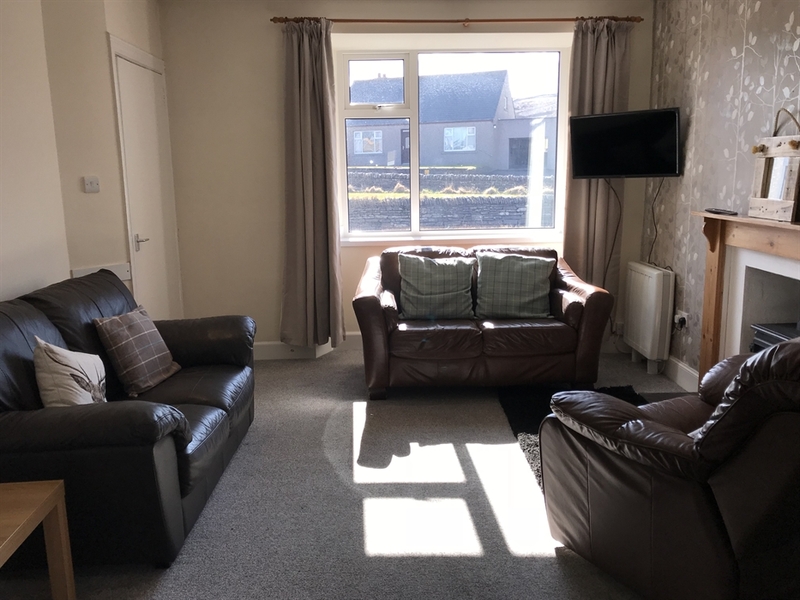 The home is centrally located for exploring, situated seven miles from Kirkwall and Stromness, and a short drive to visit the historic sites. The property is also served by an excellent bus service with buses passing right by the door. 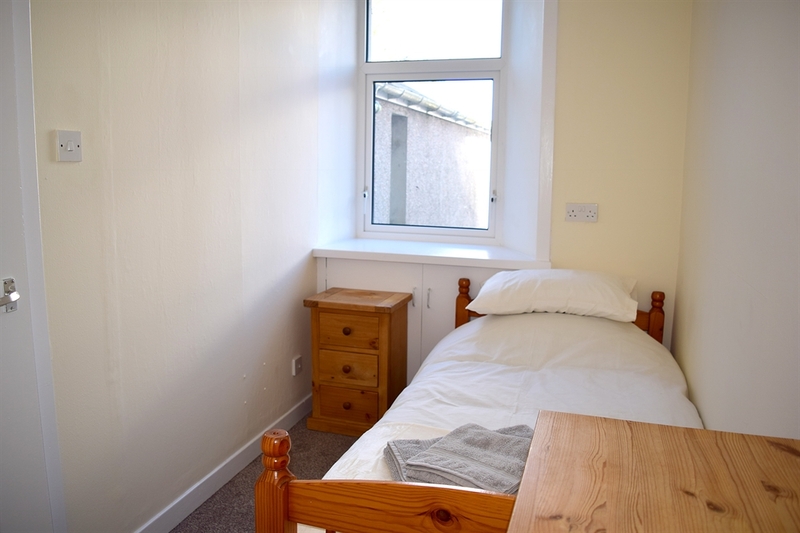 Just a short ten minute walk, there is also a local shop, post office, pub, and cafe. 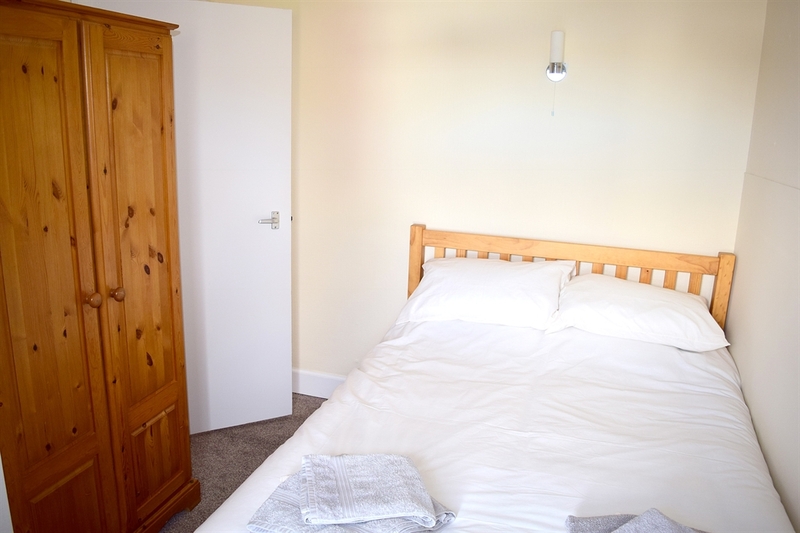 Sleeping five, the accommodation on the first floor comprises twin and double bedrooms and a bathroom with shower over the bath. 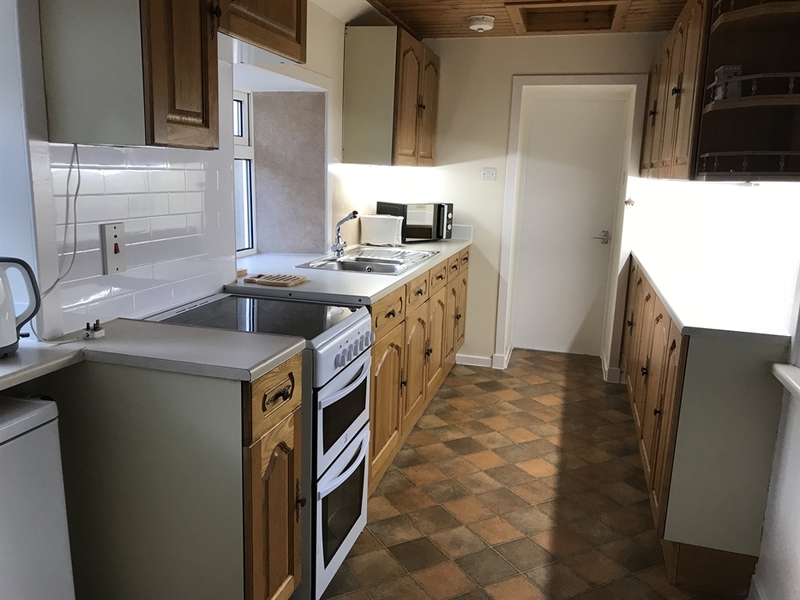 On the ground floor there is a single bedroom, fully equipped kitchen and utility room, lounge/dining area and a shower room. At the rear of the accommodation there is parking for two vehicles, and shed access for storage of bikes etc. The fenced in garden is ideal for children to enjoy, and features a summer house with sea views over the Bay of Firth. 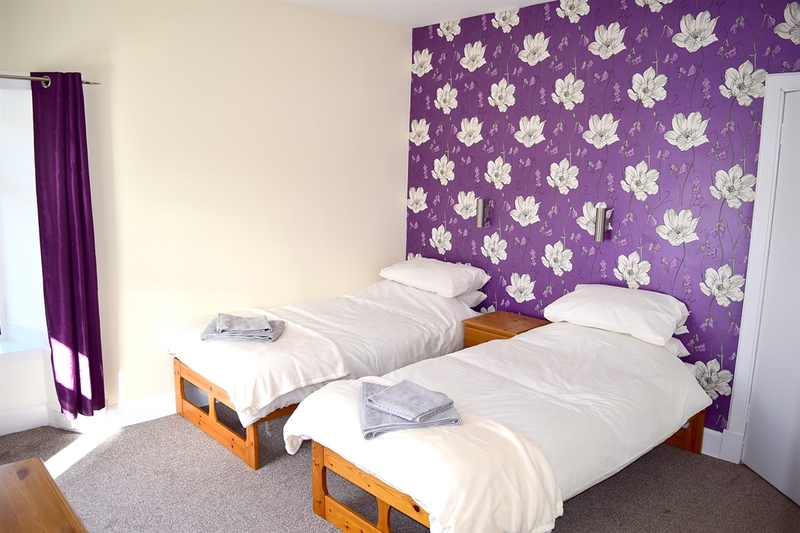 Please feel free to contact us with any questions or queries you might have about this accommodation. Please note this property is not suitable for wheelchair access due to steps both at the front and rear of the property.